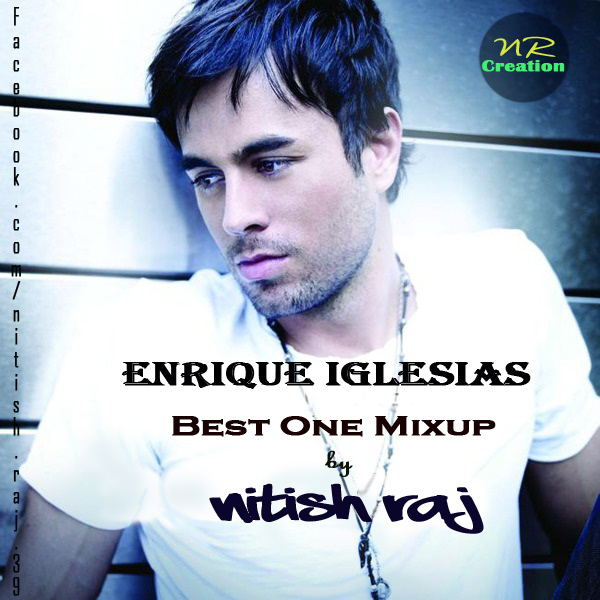 This time i am presenting a mix-up of Enrique iglesias who is a is a Spanish singer-songwriter, model, actor, and record producer. Iglesias started his career in the mid-1990s on an American Spanish Language record label Fonovisa which helped turn him into one of the biggest stars in Latin America and the Hispanic Market in the United States. Download and enjoy it from the link given below the poster.